Before the 21st century, it was safe to say that physical books would always trump their digital counterpart. Choosing to read a book on a massive CRT monitor back in the early 90’s was an eye sore, and the accessibility of eBooks were limited. However, consumers now exist in a post-internet and post-tablet world, and similar to how writers no longer use parchment and ink quills, the traditional paperback novel will eventually come to an end. Here are three reasons why eReaders are the winning format for commercial literature, and one reason why hardback novels will still keep brick and mortar stores in business. If someone told me a month ago that I would side with an eBook, I would tell them to get their telepathy checked. After moving to New York, however, it dawned on me that the portability of a Kindle or Nook is unbeatable. There are only so many items a person can fit into a messenger bag or purse. The weight of even one paperback novel can mean the difference between carrying a slim briefcase or a massive backpack. Plus, if a book is only available in hardback, the burden is exponentially greater. However, if you are still in school, Amazon just announced that they are launching a textbook rental service that will allow students to rent their books anywhere from thirty to three hundred and sixty days. This would reduce less trips to lockers and/or homes to gather materials for the next class. All one would need to do is download all their course texts onto their Kindle and save tons of time and space. It is no wonder that eBooks are out selling hardcover copies. 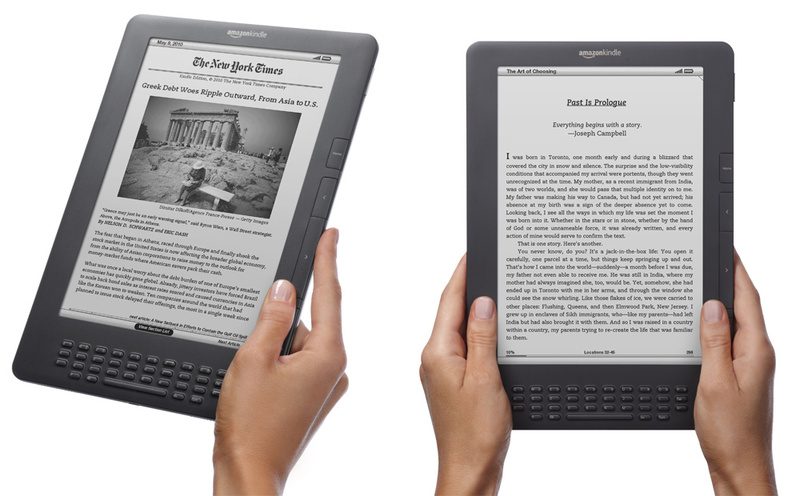 The eReader cuts all the fat and readers are left with a slim, sleek tablet that is about half a pound. Other than a comic, there is no book someone can carry that comes close to that weight. Moreover, because digital books can now be read on so many platforms, odds are a consumer already owns a device that will let them read on the go. However, if someone wants a product specifically for reading, then Kindles and Nooks are also so thin that one could slip it into a laptop sleeve without even noticing it. Although weight and size may seem insignificant to some, the fact that anyone can bring a story with them wherever they go proves a point beyond convenience. eBooks are so easy to access that it gives literature to those that might not be able to get their hands on it. For example, Michael Clark and his website, Project Gutenberg, allows anyone in the United States to access their library of over 100,000 digital books for free. Although this project began back in 1971, the fact that eReaders, tablets, and smartphones are becoming more and more affordable allows consumers to actually use these services. Now, simply having an Android or iPhone can give a user access to Project Gutenberg and makes reading more affordable. From a humanitarian standpoint, this is a testament to the value that this consumer shift can bring to society. Although these products exist to make money, the fact that it promotes literacy—a skill that our society is slowly devaluing—gives the device the staying power that products like the miniCD or Palm Pilot lacked. 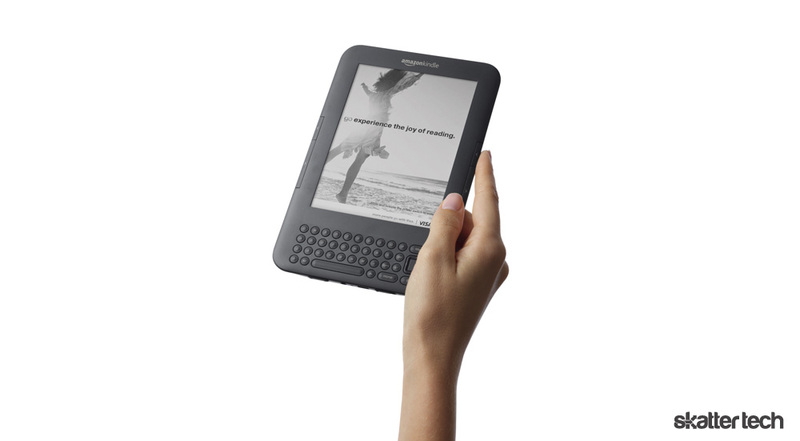 From a customer standpoint, it is hard to argue against Kindles and Nooks especially when it can store libraries of books in the palm of your hand. There is only so much space in a house or on a bookshelf, but eBooks are only limited to the amount of space on a hard drive. On top of that, so many consumer electronics incorporate an eReader app which creates even more access for your entire library. Whether you are on a plane, in a bus, or just at a friend’s house, you can store all of your novels and bring them wherever you go. On the production side, eBooks are becoming more and more lucrative for publishers. Aware of the growth of second-hand book stores and the general price discounts that happen at online retailers like Amazon, most publishers are adopting the agent pricing model. This means that publishers are charging a stable price from $12.99 to $14.99 for their bestsellers no matter what retailer a customer chooses. In short, this allows the publisher to create a consistent price for the same product, reduce undercutting by retailers, and because of the digital format, allows them to prevent “used” digital books. Similar to the video game industry’s war on second hand games, eBooks give the publisher the power to lock the access of their content to the customer’s eReader or limit the number of times it can be shared. In doing so, publishers are able to gain the maximum value for their product and prevent retailers from selling used books. Finally, many consumers argue that as long as the digital copy is cheaper than the physical counterpart, but publishers are aware of the portability and ease of access that is creating an increasing demand for eBooks which means that in soon they might not even need to make digital books cheaper. After all, who wants to lug a ten pound hardback book if an electronic alternative is the same price? It is possible that in the near future prices of eBooks will rise. Publishers could easily blame it on the change of technologies that will require an increase amount of capital to transfer all of their books to the digital format. 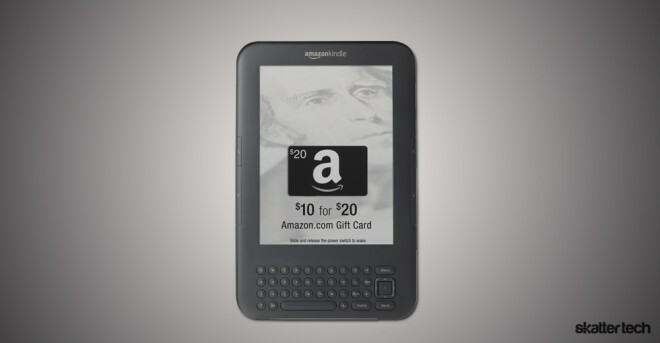 However, from an economic standpoint, if the mass commercial audience completely adopts the eReader then, due to the agency pricing model, the publishers wield the power to control price. I doubt we will end up paying $45 for an eBook, but incremental raises year by year is not unlikely. 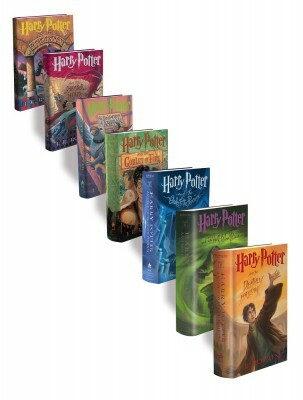 Although literature published in the paperback form will be crushed by the demand for digital books, bookstores will still exist because of the collector’s relationship to the hardback novel. The eBook can and will slay its soft cover counterpart because both are intended for mass-market readers who are trying to get the story in the cheapest, easiest, and lightest format possible. However, the hardback novel exists for those that are willing to pay more for a book which contains a sentimental or artistic value that exceeds its monetary cost. Similar to the way that LP’s still exist, collectors will always keep book stores in business, and I do not just mean pretentious literary folk. There is a saga, a story, or a simple line from a character that everyone finds valuable, and because those words hold such an emotional resonance in a reader, I believe that a consumer would pay to put that story on their physical book shelf. Moreover, bringing that physical book to the author that created the content allows for a communication between artist, art, and audience that an eBook cannot replicate. In the end, the digital books will reign supreme. In June of 2010, eBooks sales exceeded those of their hardback counterparts, and earlier this year, they also eclipsed paperback sales. Even more devastating to the old way we consumed literature is the closing of the last 399 Border’s stores. 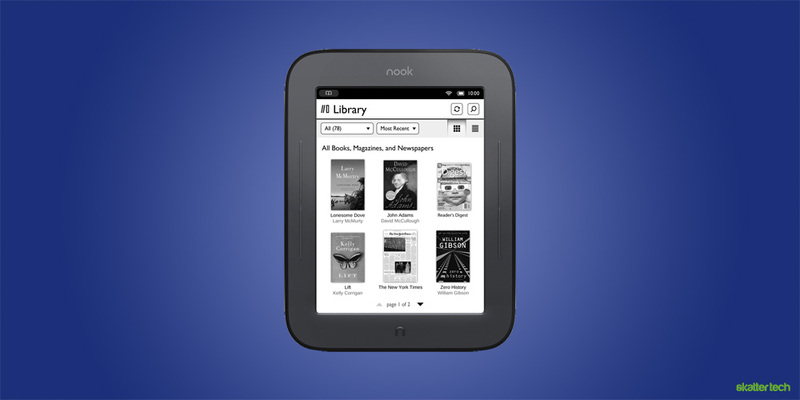 The future is now, and customers are finally appreciating the value of an eReader. Moreover, publishers will continue to use format because they can control price and reduce second-hand usage. Although this is all true and I will be jumping on the Kindle wagon very soon, I will still continue to buy certain books in stores in the same way that I still buy prints or original art. Although it may be lighter and I will be able to store thousands of pictures onto a digital frame, holding a piece of art makes all other justifications for the contrary null and void.